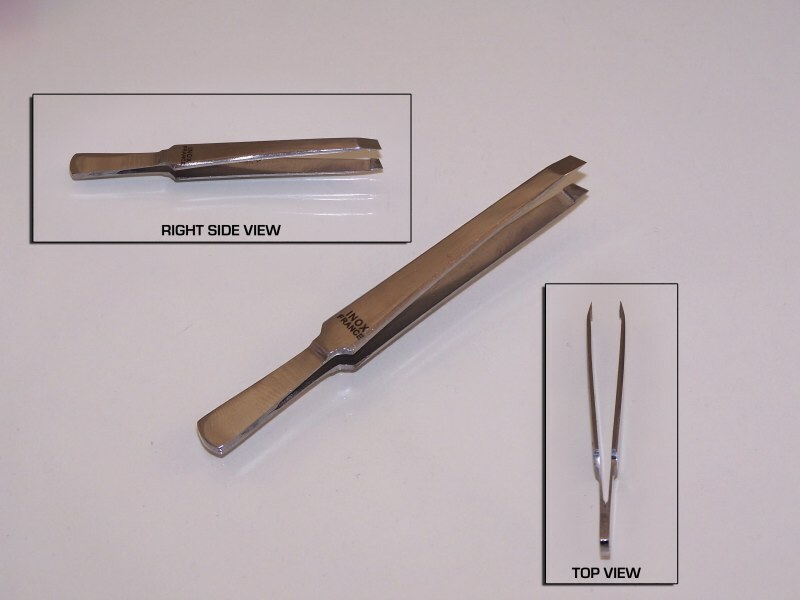 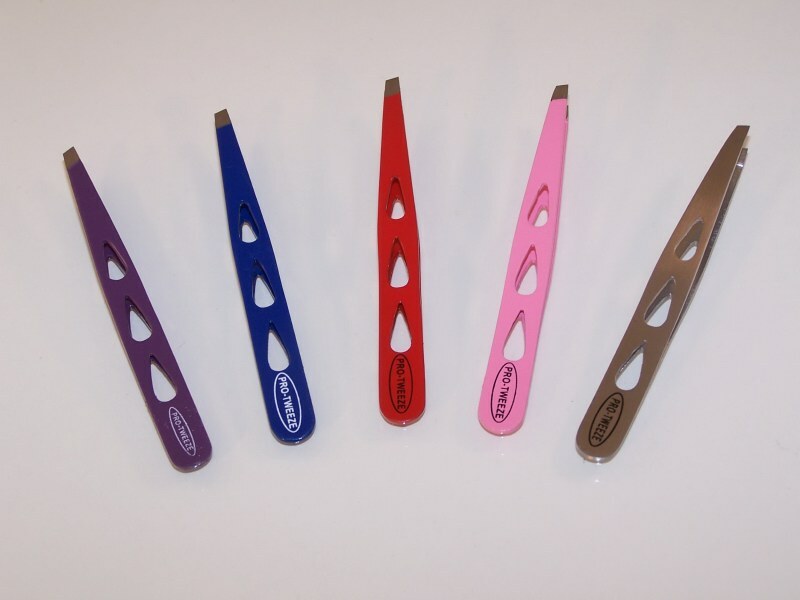 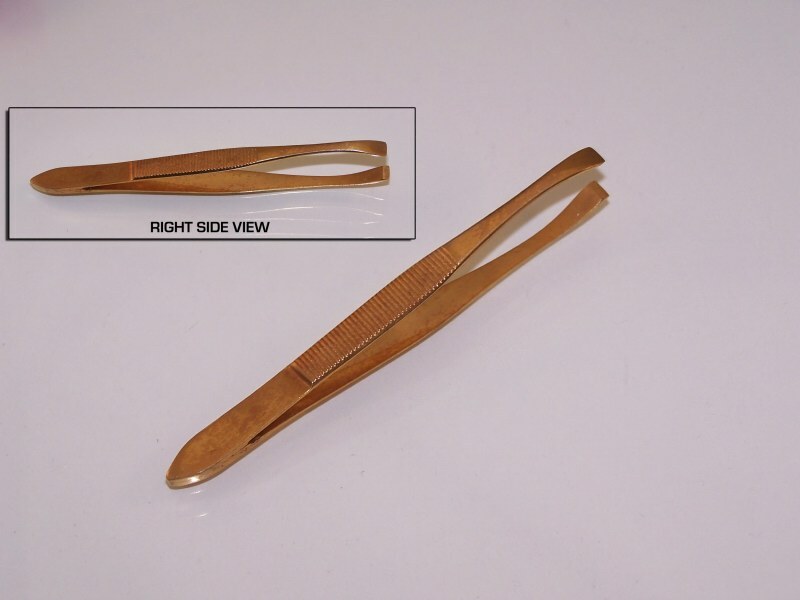 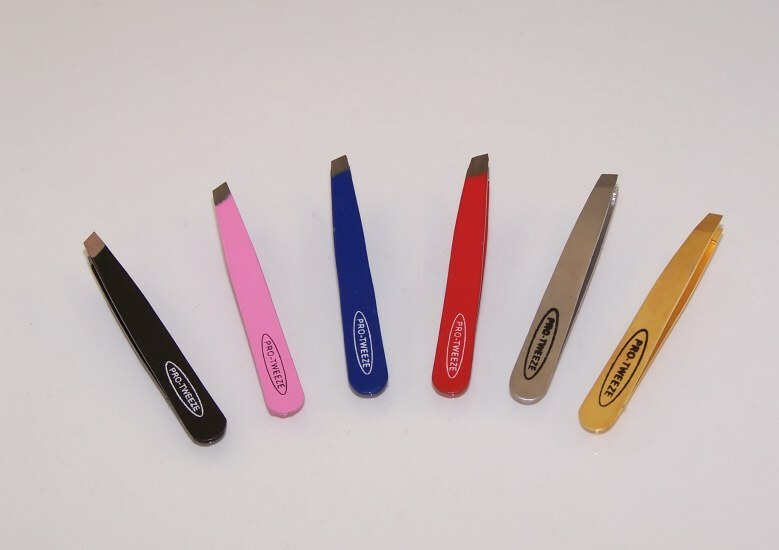 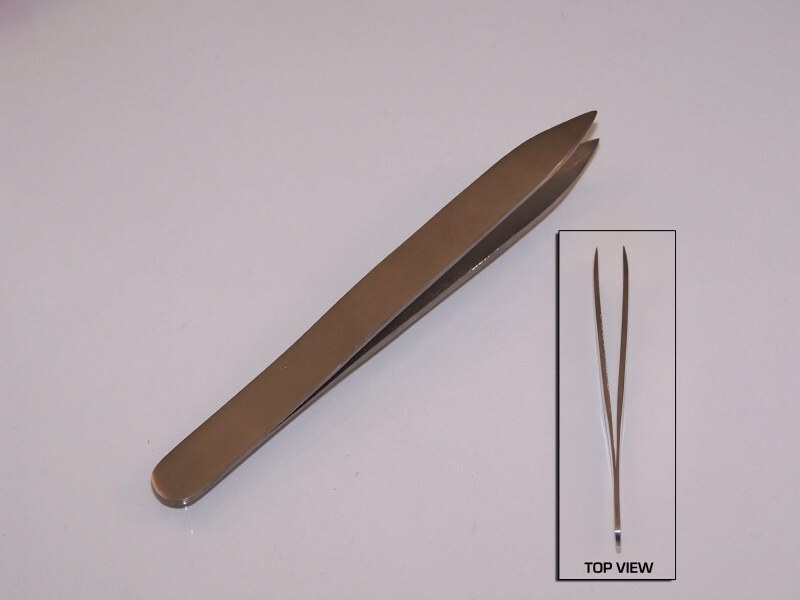 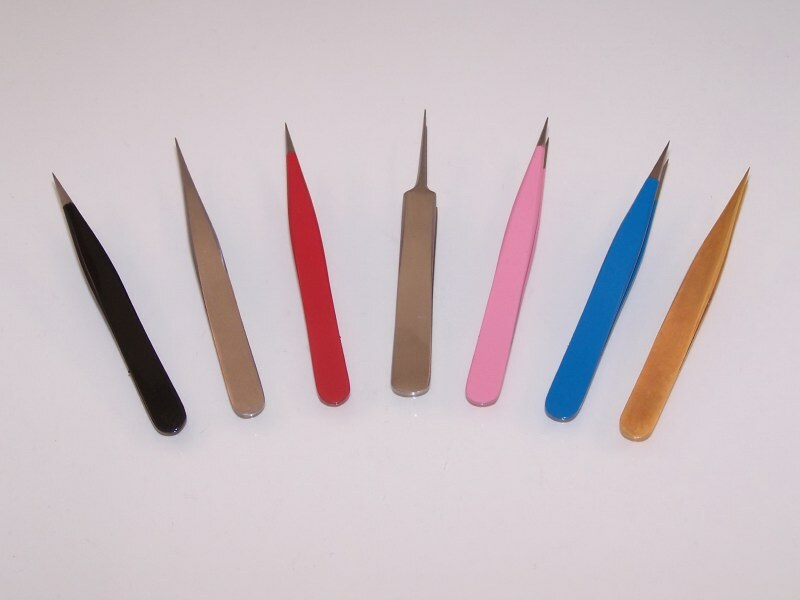 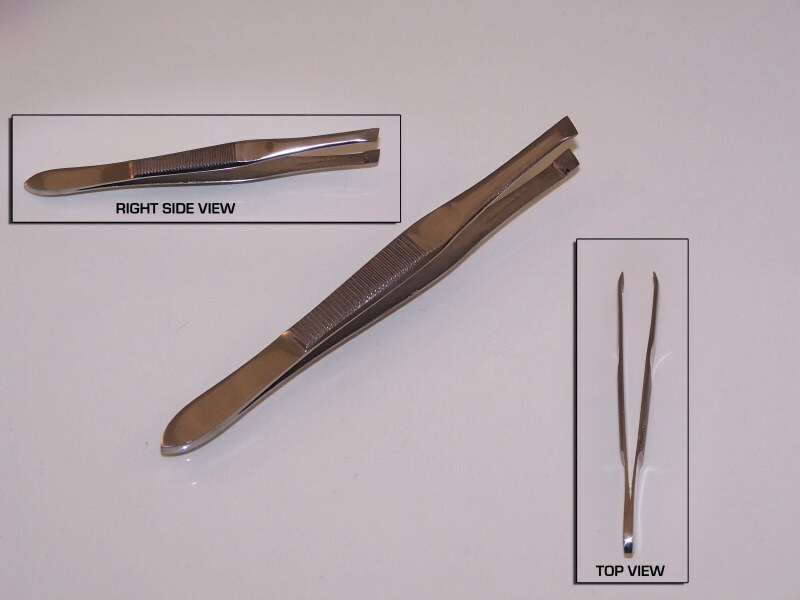 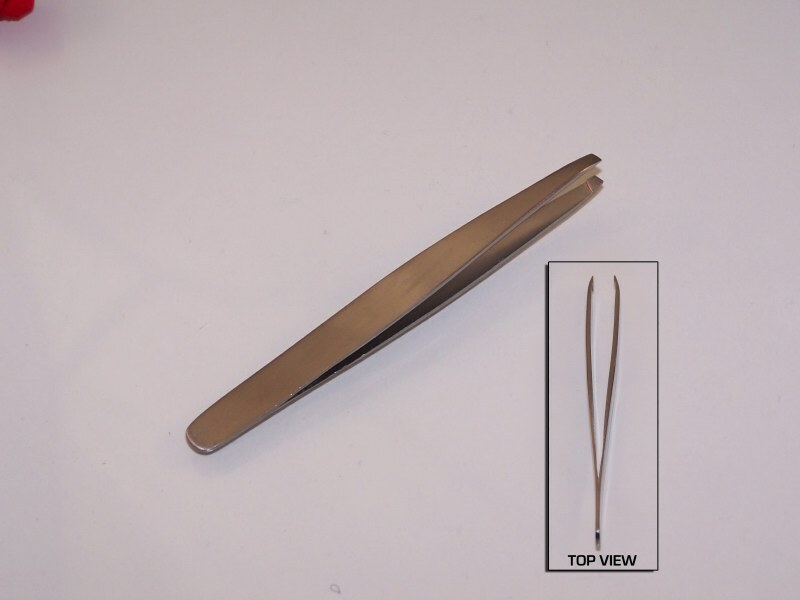 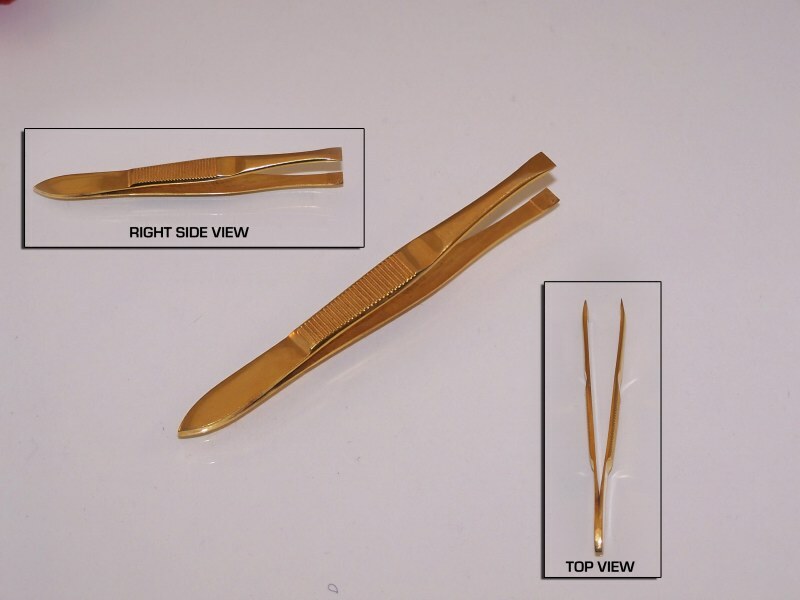 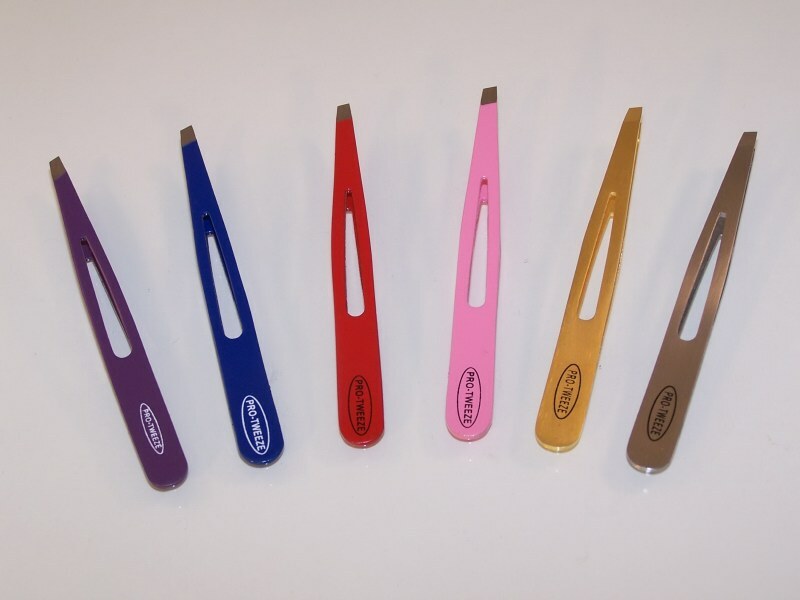 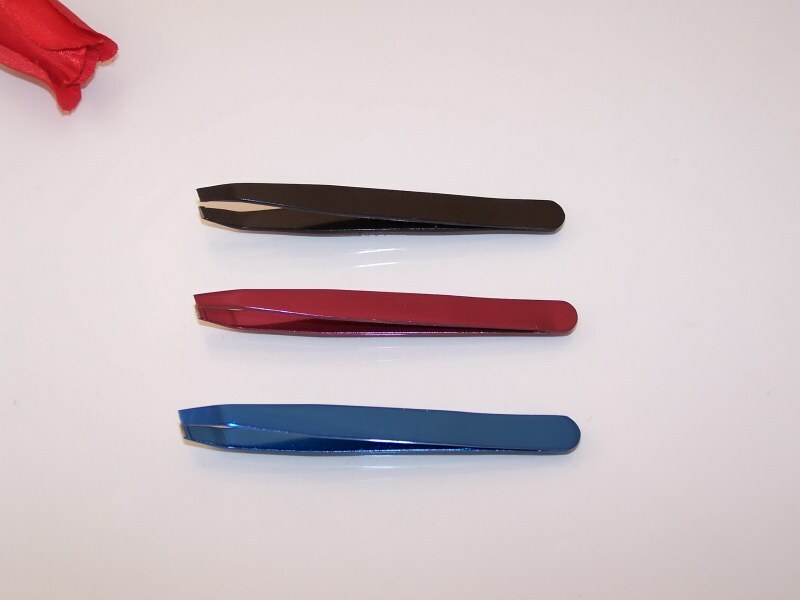 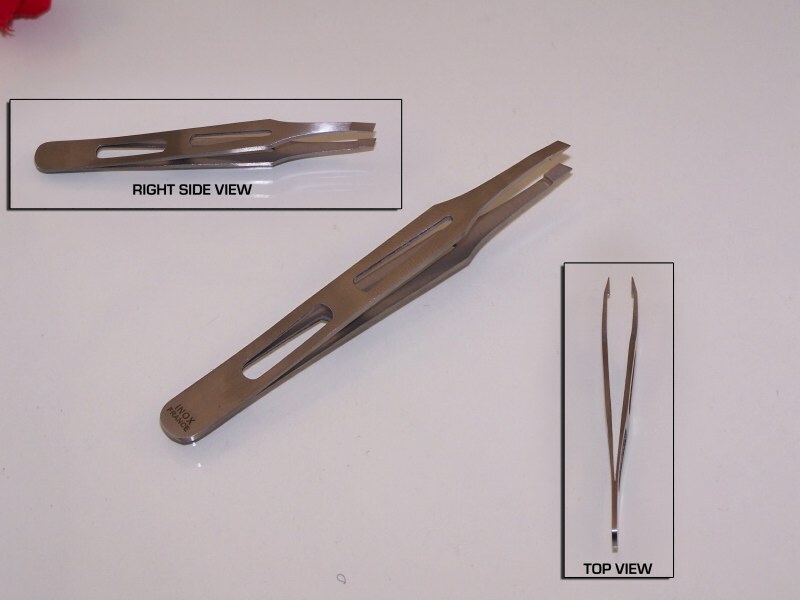 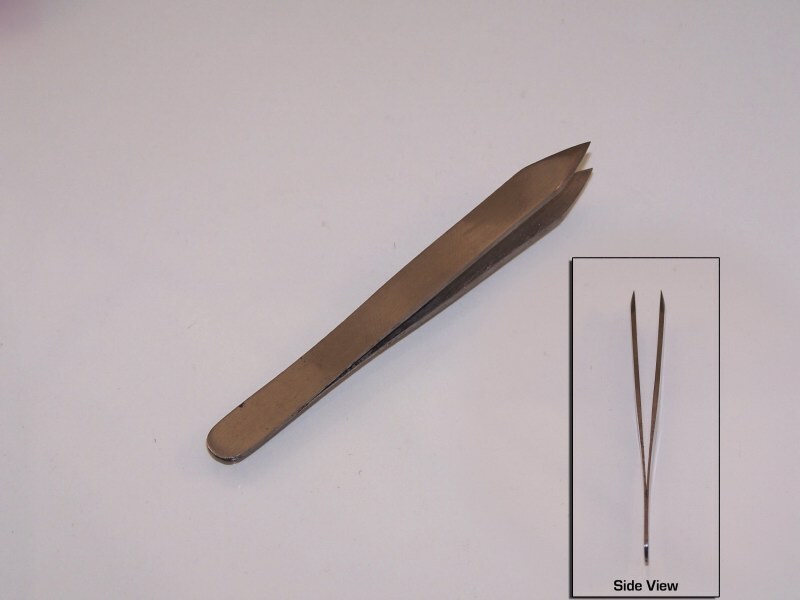 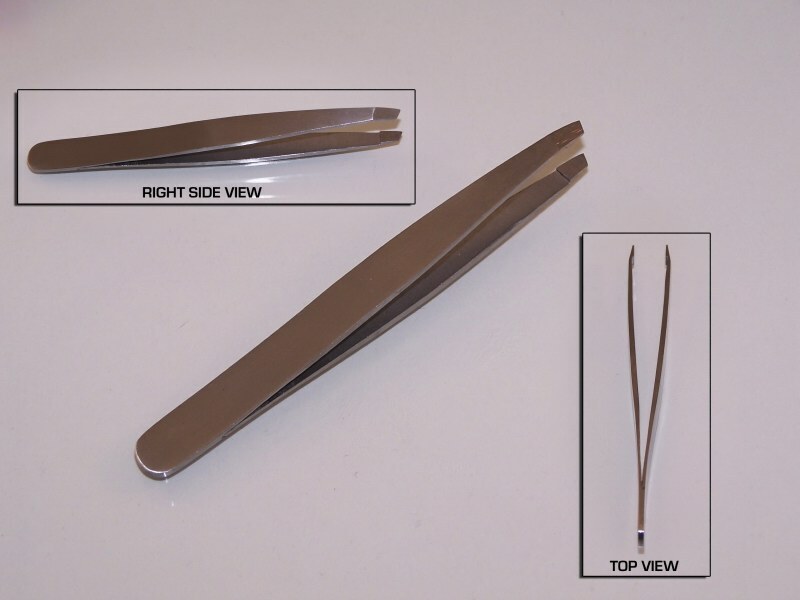 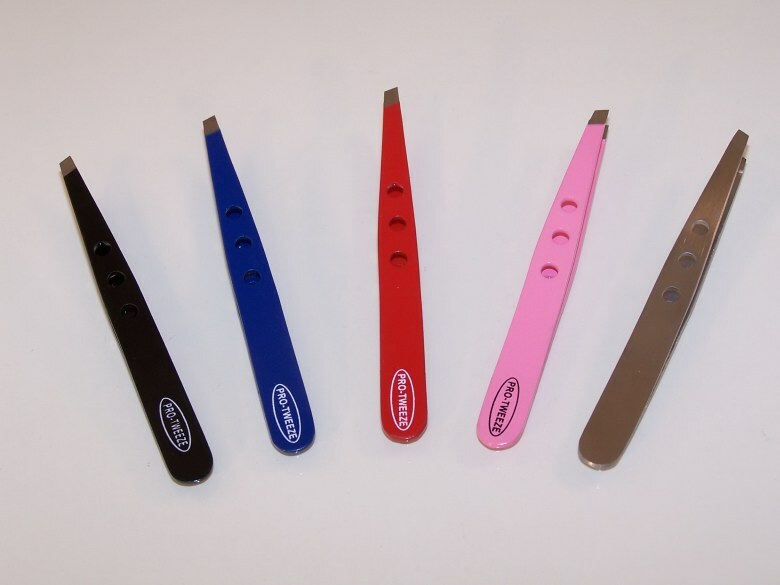 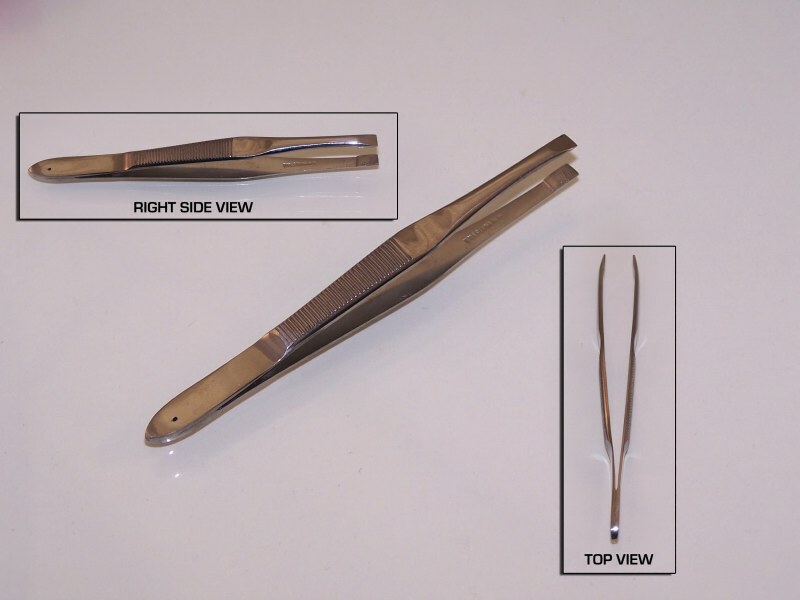 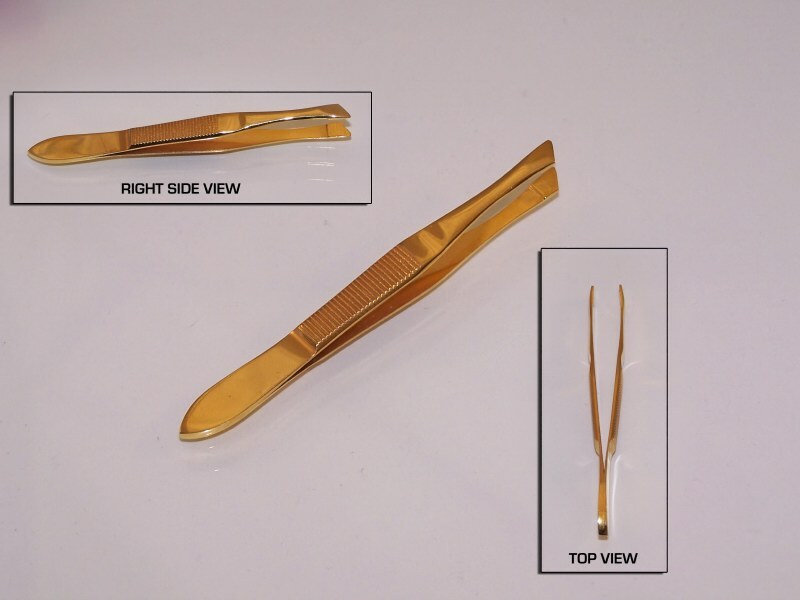 Pro Eyebrow Tweezers | Myco Imports Inc.
Pro-Tweeze - available in purple, blue, red, pink, gold, and silver. 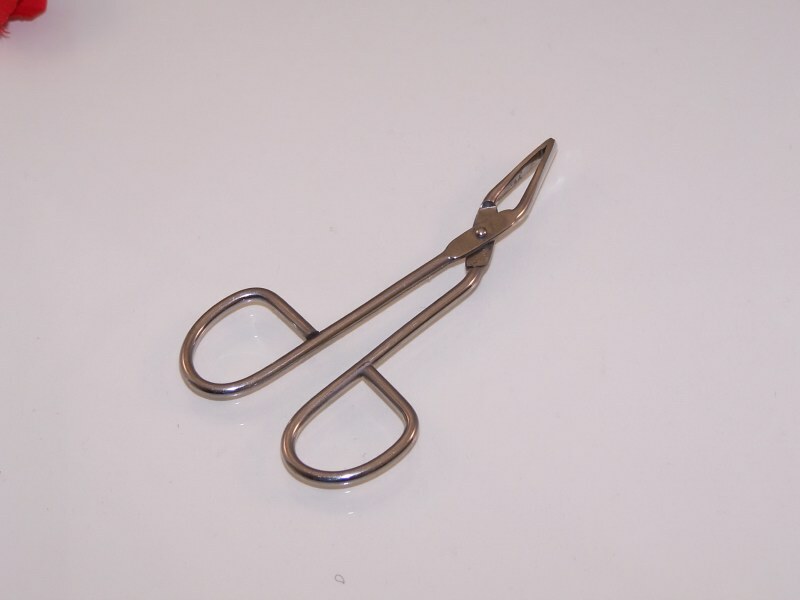 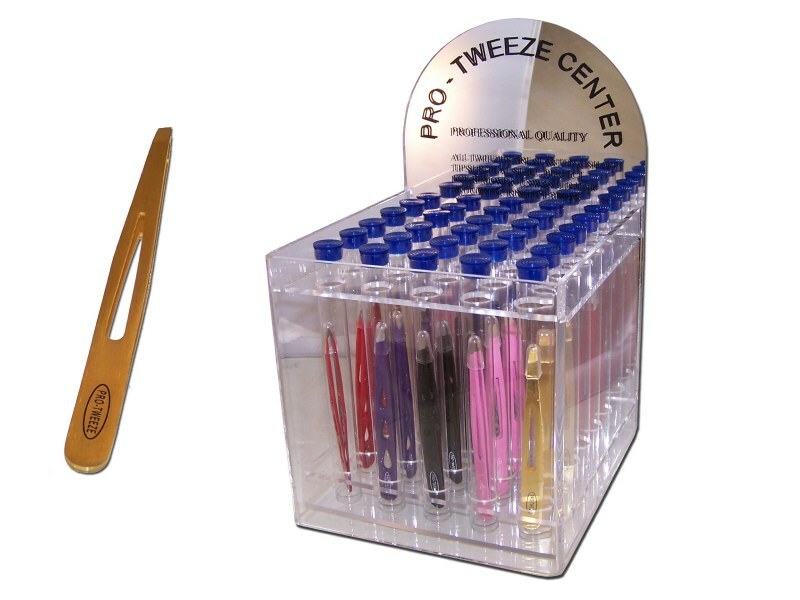 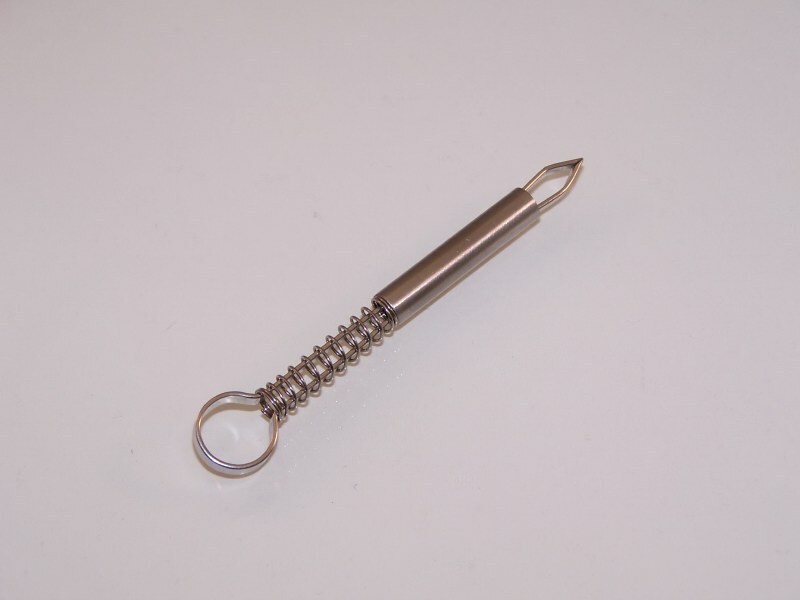 Pro-Tweeze - available in purple, blue, red, pink, and silver. 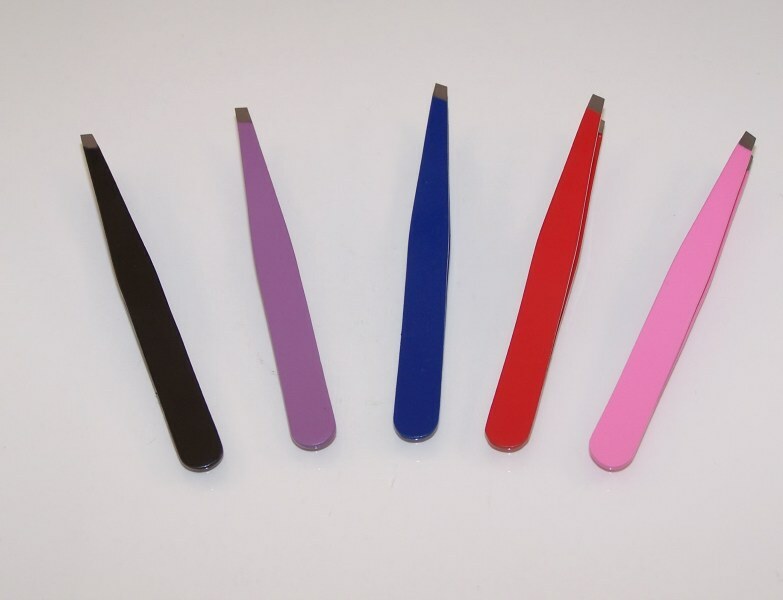 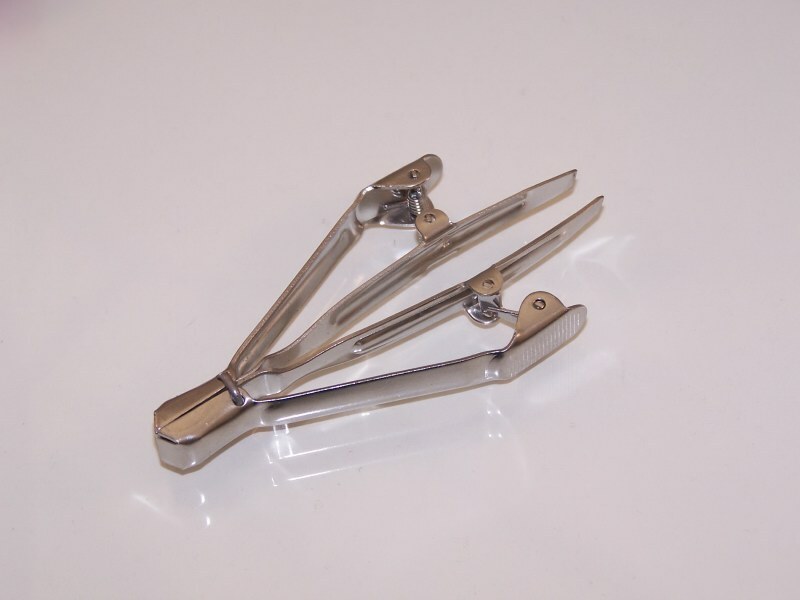 Mini Sharp Tweezers. 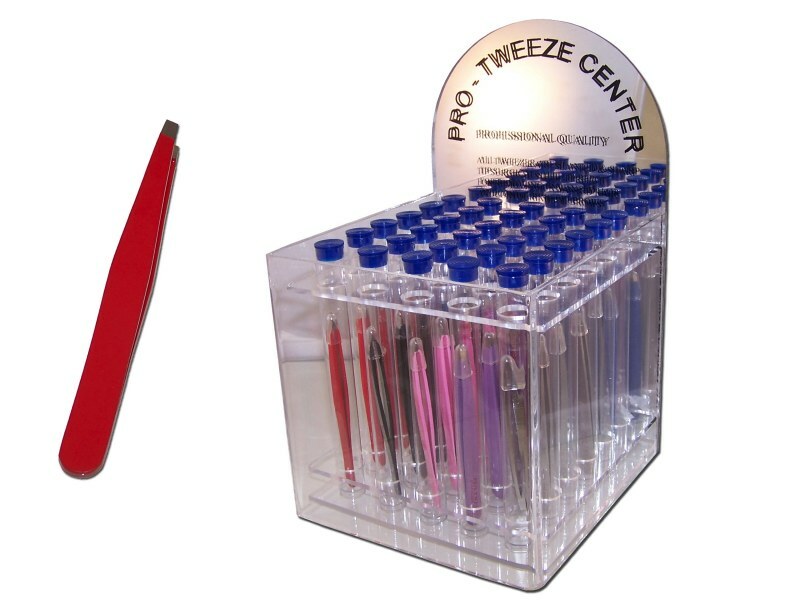 All tweezers come in a pouch. 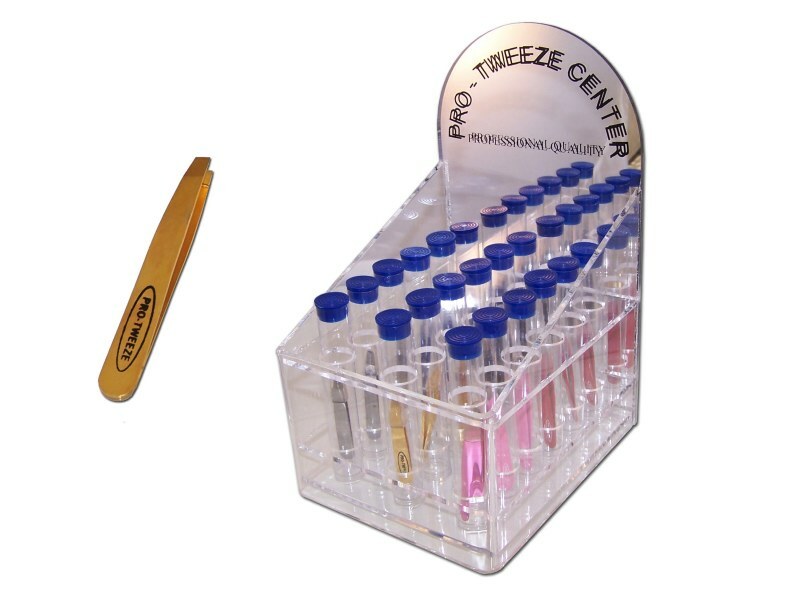 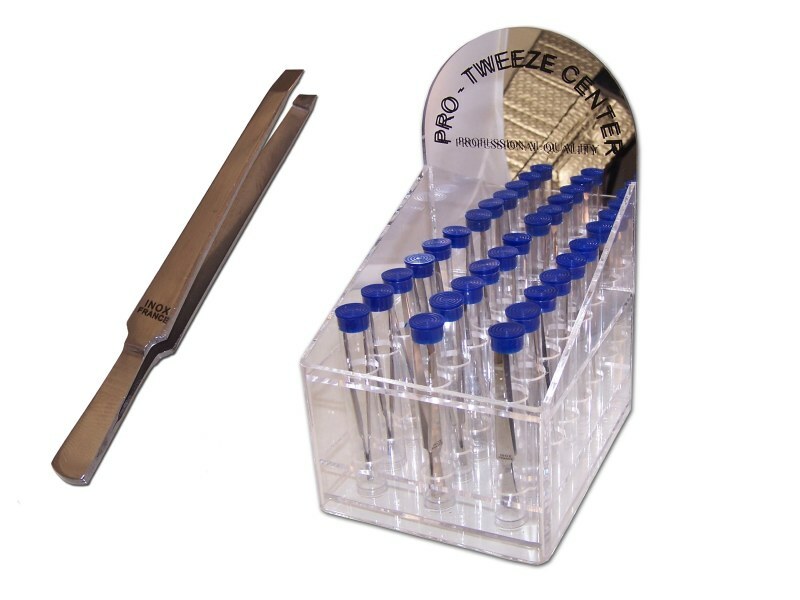 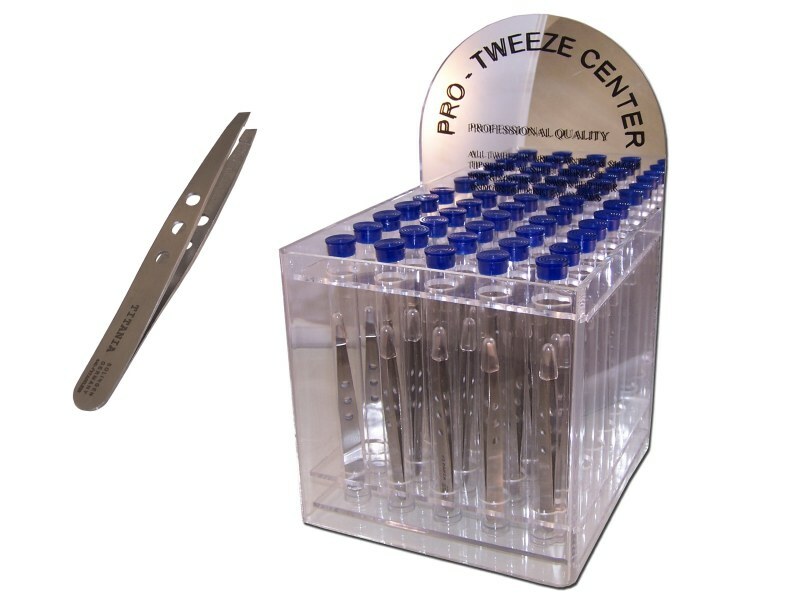 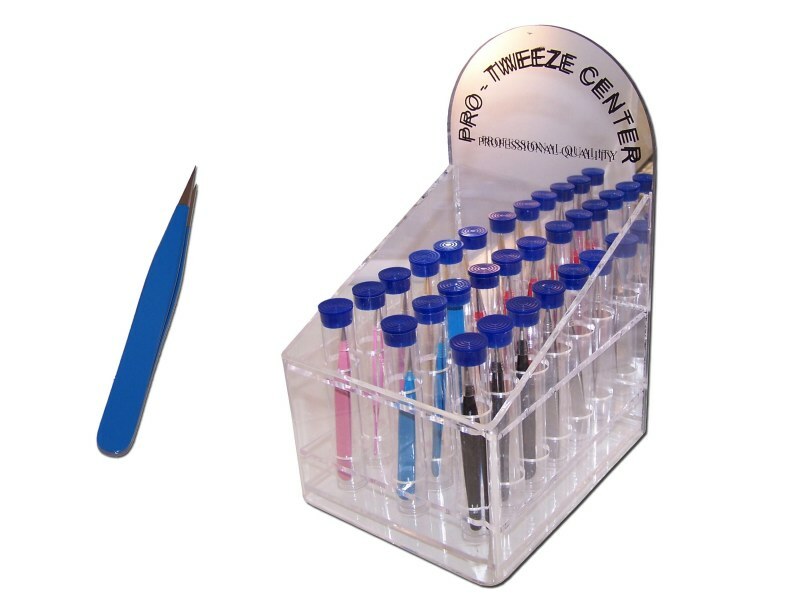 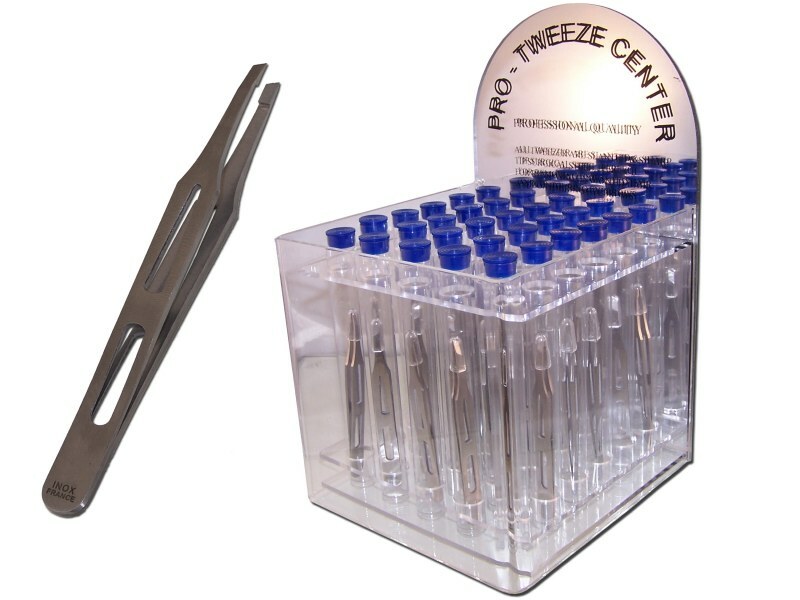 Mini Pro Tweezer Center 18 pcs.